Ahead of their trip to the Etihad on Monday, Wolves manager Nuno Espirito Santo has hailed Manchester City as “one of the best in the world”. While hoping to continue Wolves’ impressive results against the top six sides, Nuno has also praised the quality of the opposition in Manchester City. The first meeting between the two sides ended in a 1-1 draw at the Molineux in August 2018. Since then, Wolves have beaten Chelsea and Spurs and drew against Arsenal and Manchester United in the League, and knocked Liverpool out of the FA Cup on Tuesday. 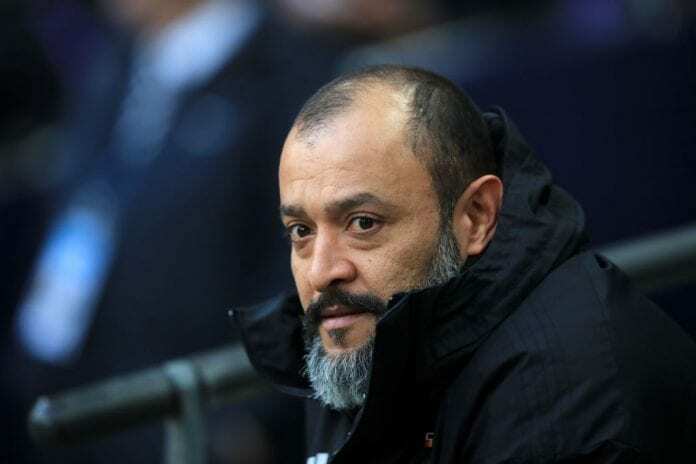 “It’s going to be tough, we have no doubts about it,” Nuno told Sky Sports. “It’s a fantastic team, a fantastic manager, fantastic players the way they play. We know and we have to prepare ourselves for it. 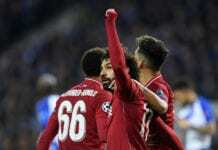 “They are one of the best in the world and no doubt about it, on Monday they are going to be as good as they always are. 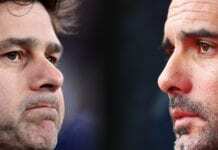 Manchester City host Tottenham on Saturday looking to get revenge for their midweek defeat in the Champions League. “It’s very difficult, we always approach (games) the same, we spend the same time preparing, we go to the same levels of motivation. “We try to play the game as we want. Sometimes it works, sometimes it doesn’t. “It’s not about your approach, sometimes it’s your opponent. It’s not an issue, all the games are important, all the opponents deserve the same approach, the same respect. They are all very strong, the pressure is always the same.